As many of you know, contemporary is not my go-to. 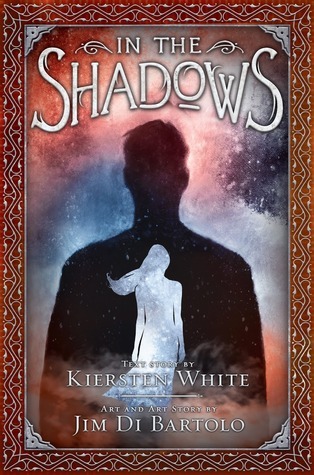 But Courtney Stevens is a local author (in fact, I’ve seen her twice at writing conferences but never spoken to her) and blogger Kayla mentioned a “contemporary Peeta” character, so I’ve been wanting to check this one out. The Infinite Sea is on my list as well. I was pleasantly surprised at how much The 5th Wave kept me glued to the book. I’m hoping The Infinite Sea does the same thing! Yes, me too! I had read mixed reviews of The 5th Wave so while I was interested, I was also a little wary. Glad I ended up enjoying it! I do think that the third book is where Harry Potter picks up. It’s my second (or third) favorite of the entire series, so I really like it. I hope you do as well! The Bell Jar is such a fascinating book, and so well-written. It’s definitely something that needs to be read at least once. 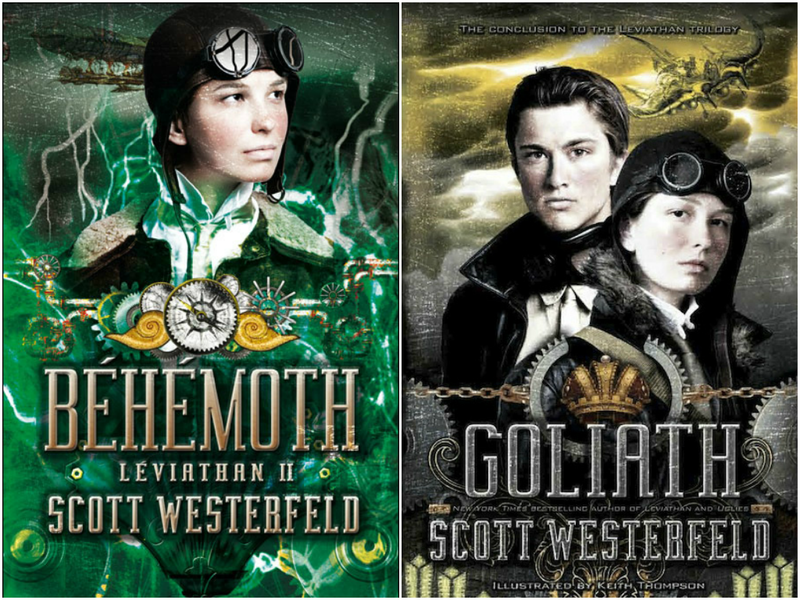 I’m hoping to get to the Leviathan trilogy soon; it sounds great! I hope you do get a number of these for your birthday and that you’re able to read many of them this fall! I enjoyed the first Leviathan book, so I’m hoping to enjoy the next two! So glad to hear someone else say that the 3rd Harry Potter book is really good! 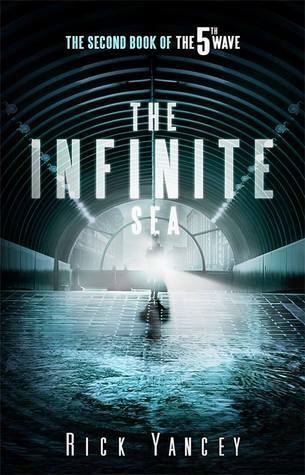 I hope to read The Infinite Sea soon too–I recently put a request for it at the library, so hopefully it will be ready in a few weeks(though I definitely need to refresh my memory on The 5th Wave). 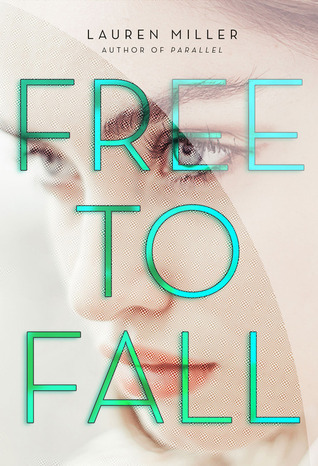 I hope you enjoy Free to Fall–I really enjoyed it when I read it at the beginning of the year! I’m hoping I remember enough from The 5th Wave since I just read it in May, but sometimes my severe book amnesia surprises me! 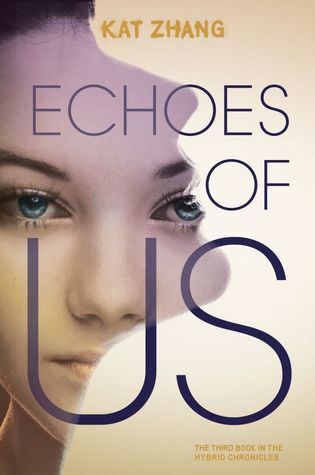 I’ll be reading the Infinite Sea as well, and I’m really hoping to get my hands on a copy of Echoes of Us so I can binge the whole series 😀 *fist pump* Faking Normal! I totally support that one, as well as Free to Fall. Two of my favorites from the year. 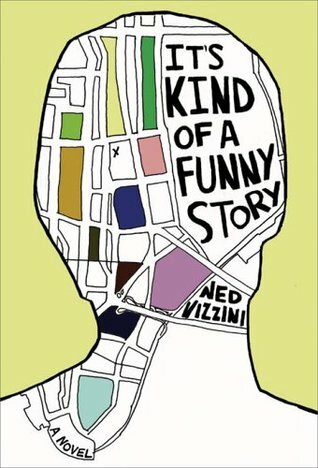 Good to know about It’s Kind of a Funny Story. 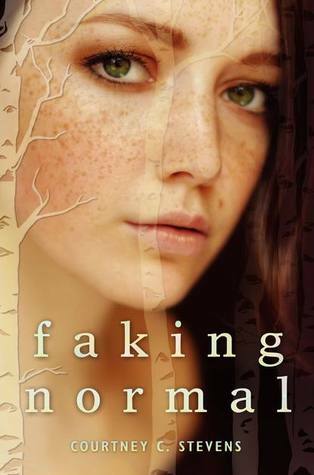 It’s helpful to know up front up if the main character may not be my favorite. 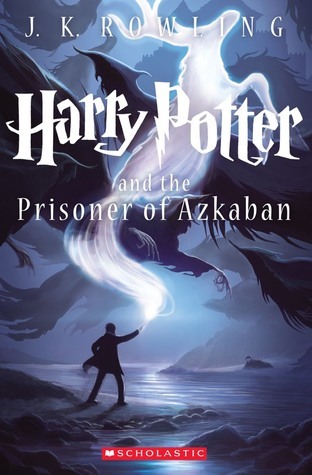 Harry Potter and the Prisoner of Azkaban may have been my favourite book of the whole series! Oh wow, super high praise! At least I feel confident it should be better than the second book! Which was fine, but I’m ready for more oomph! Yes I know, I am reading the Harry Potter books for the first time which is CRAZY! 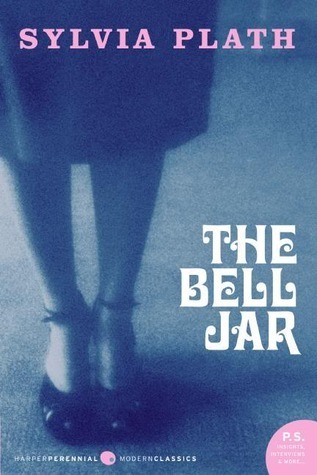 I really love the Bell Jar though it is a really hard read in some ways, very depressing! I imagine it will be! That’s good to know about the movies, since I wasn’t exactly wowed by the first two.